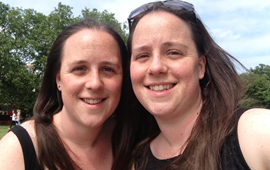 Every year the besties and I have a Christmas weekend away somewhere in the UK where we watch Christmas films, don festive knitwear, catch up, eat all the food and swap presents. After weekends in Nottingham, Cambridgeshire, the Peterborough countryside and Oxfordshire this weekend has come to feel like the beginning of Christmas, which I love! This year we headed to Leicester and had a very festive time – it was so glorious, can I go back? As part of the tradition we do two secret santas, one where we buy a present and the other where we make something. 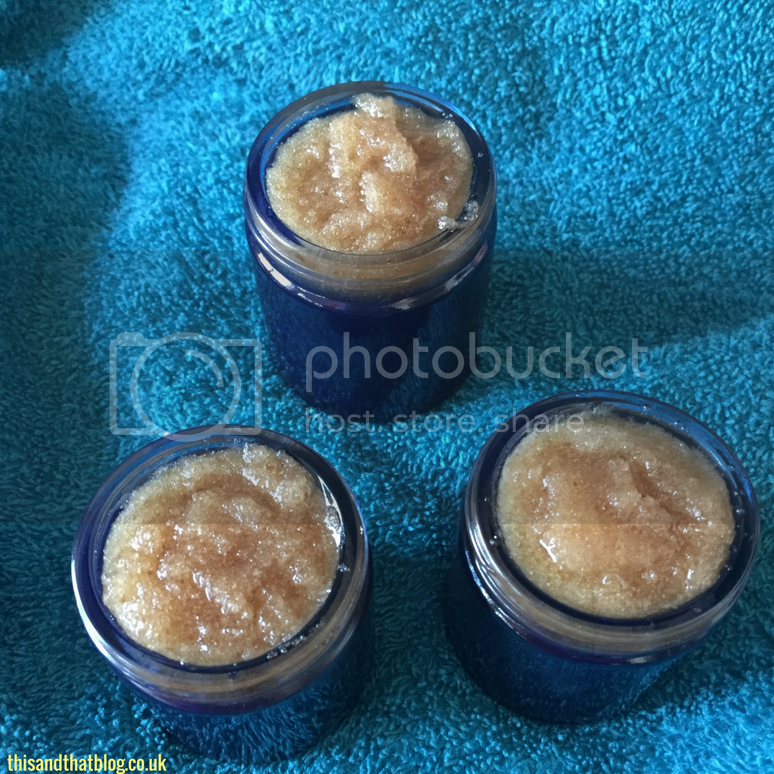 For my made gift this year I decided to make a vanilla and shea body scrub, which was not only easy to make but also smells delicious. Definitley worth considering if you’re making any gifts this year! 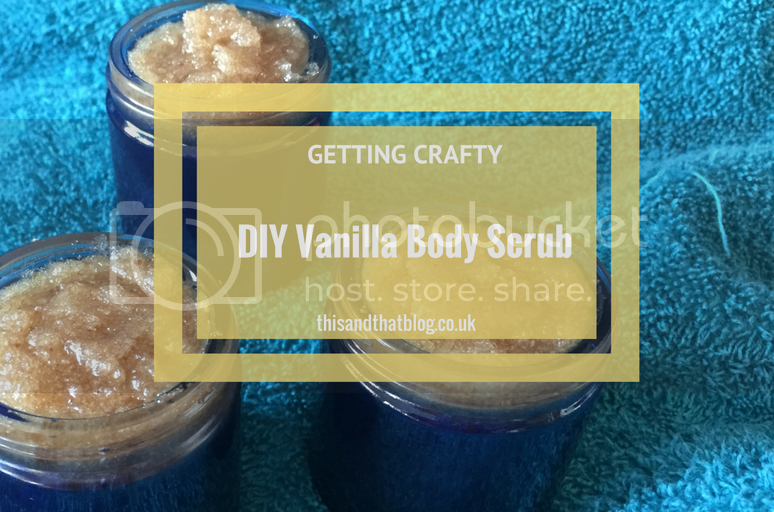 Read on to find out how to make your own Vanilla and Shea Body Scrub. Add the white sugar and stir until it’s all incorporated, then add in the brown sugar until fully mixed. Spoon into clean jars and gift to someone!